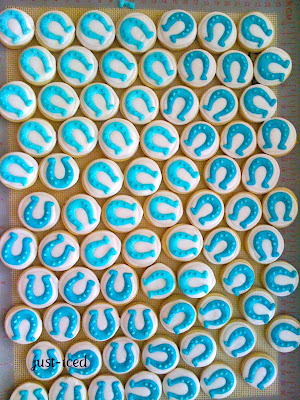 Tiara cookies for a baby shower in PA. The tag says, "A Princess is on the way!" Thank you, Staci! My niece, Rylie turned 3! The theme for her party was Hawaiian. Happy Birthday Rylie - we love you! !